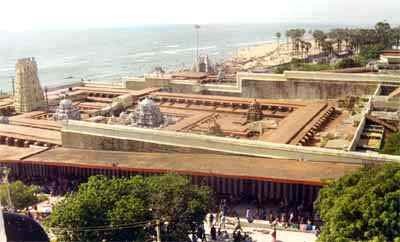 The subsidiary temples attached to the Tiruchendur administration are nineteen. Most of them are minor shrines spread over the town and the suburbs to a distance of four miles. Two of them are in the Puttantaruvai village. A full list is given below.  They are mostly under the management of pujaris, though nominally under the Devasthānam administration. Most conspicuous of them all is the town Śiva temple of Śrī Śivakolundeeswarar and Śrī Anandavalli Amman. The outer measureinents are 356 feet long and 168 feet broad. Situated in the heart of then town, its dimensions are large, its inner precincts majestic and the approaches leading to it covered by two large mantapas. The columns of sculptured yālis and conventional types are of exquisite workmanship. The exterior mantapa contains many shops, and is cut from the main entrance to the temple by an intervening road. This temple, which might have been re-built in the days of the Nayaks in the 17th century to such enormous proportions, ought to have seen better days, and latterly eclipsed by the growing importance and popularity attached to the seashore temple of Śrī Subrahmanyam.